So who's the top freshman athlete in the country? While paying respect to Gainesville (FL) High's Tamari Davis -- who's already a known commodity at this point -- we're profiling some names you may not have heard of just yet. 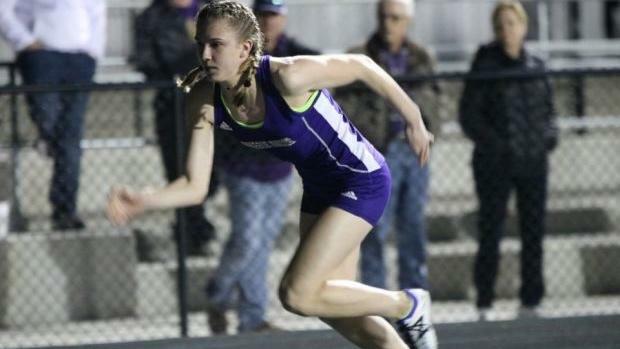 We've compiled our list of the top 10 up-and-coming freshman girls going into the outdoor season, and man oh man, is it impressive. From nationally ranked half-miler stars to sterling distance prodigies and jump darlings, we have an amazing crop of freshmen that are developing within our ranks across the country. Click on the slideshow to see the entire list of girls.